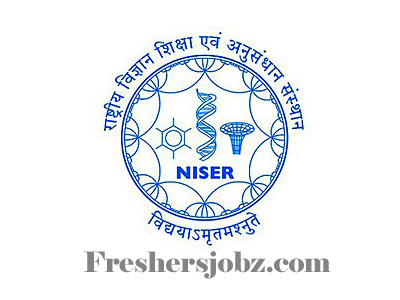 NISER Notification 2018.National Institute of Science Education and Research, Bhubaneswar has released a notification for the recruitment of Junior Engineer (for PHED and Field Work) on Short term Contract/ Work Assignment basis.Check the eligiblity and notification prior to apply for the positions. 1. Diploma (Civil Engineering) with Training/ Apprentice in Public Health Engineering Department of GoO/ GoI. 2. Proficiency in English and Hindi language. 3. Working knowledge of design, drawings, specifications, rate analysis, AUTO CAD, Billing, estimation and field measurements etc. How to Apply: Filled in application in the prescribed format may please be send to FIC (Recruitment-Admin), NISER, At/ Po- Jatani, Khurda, Odisha, along with all the enclosures latest by 15.10.2018.